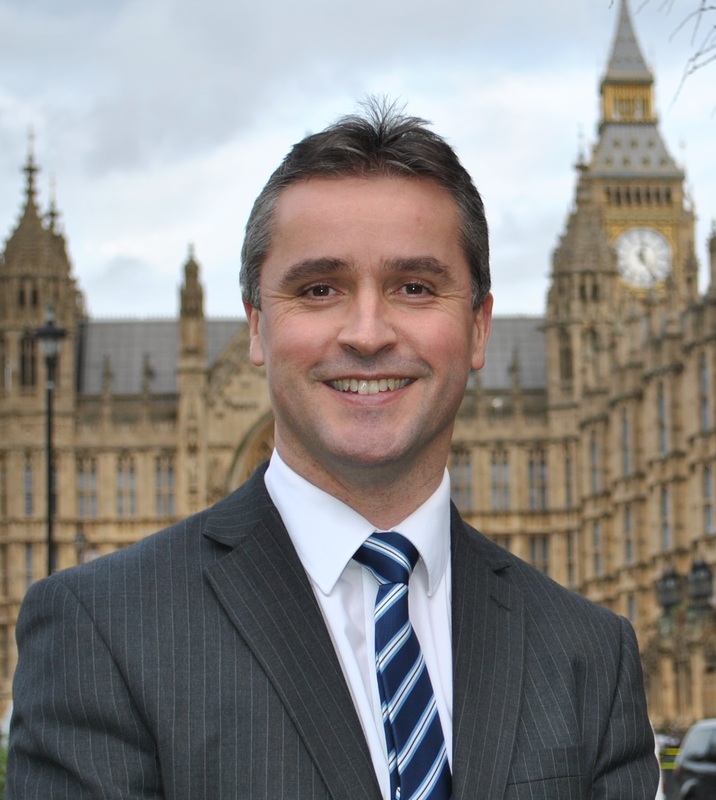 Na h-Eileanan an Iar SNP MP, Angus MacNeil has written to Ofcom regarding Vodafone. This follows a lengthy delay in repairing problems in the Stornoway area, which has been without a reliable mobile signal for over a week. Mr MacNeil alerted Vodafone to the problem last week and he has continued dialogue with the mobile operator. Further reports have also been received from other areas in the Isle of Lewis. “We all depend on our mobile phones, and the current service some Vodafone customers are receiving is unacceptable. “I am aware of many people who have contacted Vodafone Customer Services to report the fault, only to be told that there is no fault and customers should check their handset. This is insulting and the lack of information from Vodafone is frustrating. “Vodafone is failing to honour its commitments to customers in some parts of the Isle of Lewis and they are receiving a 2nd class service. “I have written to Ofcom to highlight this problem and to ask them to step in to assist customers.